The cemetery and loved ones who reside there have always been very important in my family. As a young child, I recall each Memorial Day weekend, my mother cutting her peonies and other late spring blossoms, and placing them in jars of water. Then we would raid my Aunt Bea’s yard as well. Aunt Bea didn’t mind sharing as long as she didn’t have to make the trip to the cemetery. After that, we would troop to the cemetery to place said jars at the gravesites of grandparents and other departed family members. Then as I grew, and so did the popularity of artificial flowers, my mother began changing the “cemetery flowers” with the seasons. And as time went on, and more family members died, the task became a more complicated chore. And now, with my mother residing in assisted living, take a guess as to whom this particular family chore has passed. Yep, that’s right, little ol’ me. I need to point out that I live an hour’s drive from where the lovingly departed family members reside. So that takes a good chunk of my time. And I have several stops to make. On my key chain, along with all the other important keys, I keep the key to the mausoleum where my Aunt Maxine and Uncle Bill, as well as Uncle Carl and Aunt Dorothy rest. My maternal grandparents are at that same cemetery but have traditional graves in a different area of the large cemetery. Across town, lie my paternal grandparents and my Daddy. Today was the day. The autumn flowers are probably faded and the golds and oranges will look out of place with all the red and green, AND of course, my mother has been inquiring. So today was the day I set aside to make the trip. Boy-oh-boy it was chilly there today! It’s always ten degrees cooler there, even though it is only about 53 miles from my home. And the wind was zipping around as well. First stop was the mausoleum where I discovered that Uncle Carl and Aunt Dorothy’s brass vase was mysteriously missing. The fall flowers were now in a green plastic vase. The brass one was there when I placed the autumn arrangement three months ago. The other Aunt and Uncle’s brass vase was, thankfully, still in place. Go figure. So, I stopped at the office to report. The nice lady said that they were so sorry. She asked if another family member might have removed it. Nope, there was only me. She said they would replace it. Another woman arrived as I was leaving, to complain about the same thing. Good grief, what’s the need for a key? Apparently, the thief has his own key! My ears nearly froze as I replaced the arrangement at my grandparents’ grave. And in my haste, I forget to take a photo to show my mother. She expects a photo report. Then I proceeded across town to my second stop. As I approached my father’s grave, I noticed that some trees had been taken down and the logs were still at the edge of the lawn. And it was clear where the trucks had been, as there were deep trenches and tire tracks in front of my father’s grave stone. I arranged his pine and holly, with a few red berries, took the obligatory photo and then stopped at the office for this cemetery to inquire as to the plan for repairing the damage. “Chuckie Ray”, whose card said he was a Family Service Counselor had on a short sleeved Hawaiian shirt and was quite friendly and cheerful. He thanked me for stopping and assured me they had decided to wait until the ground froze to remove the rest of the logs (That should happen soon as it was quite frigid today!) and then in the spring they would repair the tire “ruts”. Then during the hour’s drive back to my home, I received a text from my mother’s evening private care giver that she would need a ride to work. Her car has been out of commission lately and many evenings I have had to go and pick her up and take her to the assisted living. I texted back, (yes, illegally) that I was running late, would stop and check on my mom and then come to pick her up. Some days there was an hour between when the day time caregiver left and the evening one arrived. Surely for an hour, mother would be fine with only the assisted living staff available to help her, and her red call button was always close by. She is not to be up and about without assistance. Her balance is extremely bad. She has had too many falls to count, and several broken bones. Even when she doesn’t break anything, she usually hits her head so we must make the obligatory trip to the ER for a CT scan. The primary reason we employ private caregivers for most of the day and early evening hours is to help her remain as mobile as possible when the assisted living staff is busy to take her out of her room and to keep an eye on her at all times. We want her to be able to be social and we don’t want her to feel that she is merely tied to her chair. Come to think of it, if it wasn’t against all rules and regulations, tying her to her chair often seems like a good idea! Yes, some days you just can’t win. 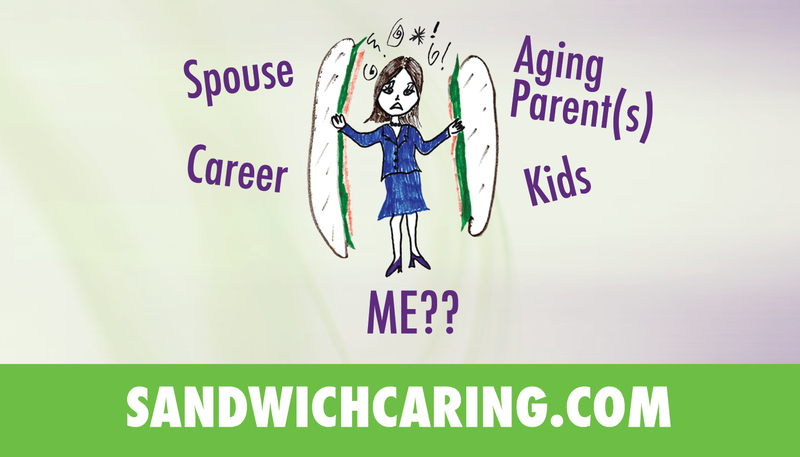 This entry was posted in caregiving, dementia, life challenges, parents, planning for the future, sandwichcaring and tagged aging parents, caregiving, delirium, dementia, ER, health care on December 8, 2014 by janestory. Life is never dull especially for you. Thank you for being so thoughtful and caring not only to your Mom but other Mom’s as well. You will have many stars in your crown for all the good you do – especially catching the falls!!! !